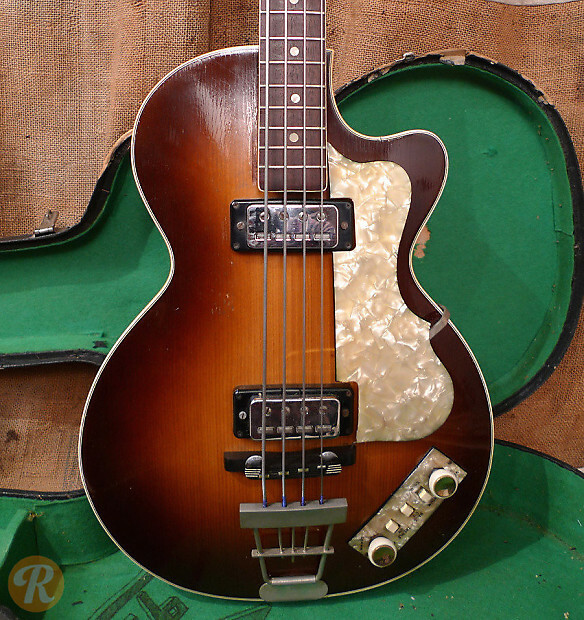 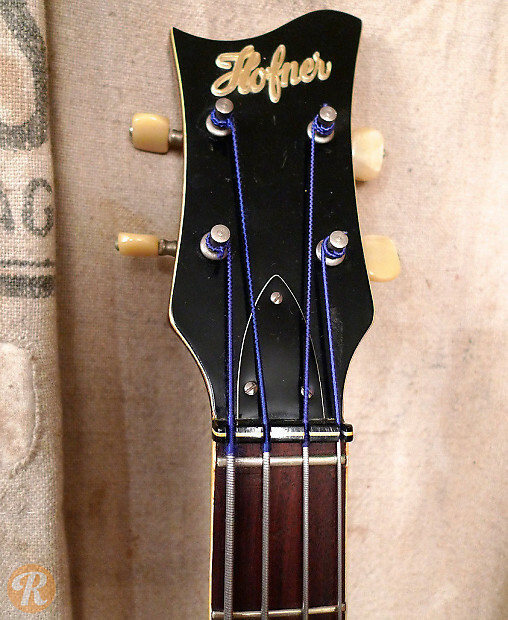 The Hofner Club Bass 500/2 is very similar to the more iconic 500/1 as used by Paul McCartney, with the single cutaway "Club" body shape replacing the "Violin" body shape. 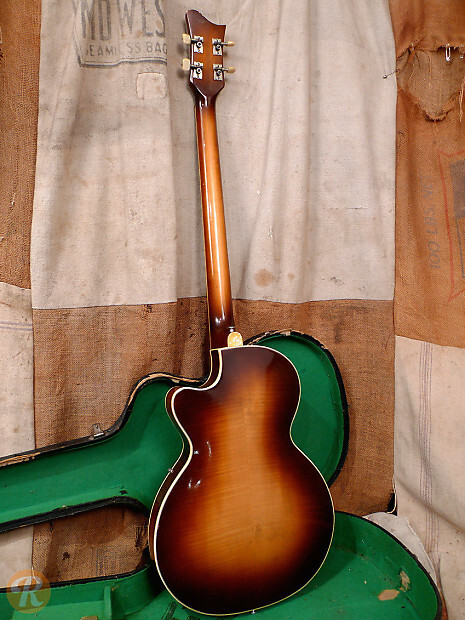 Electronics and wiring are effectively identical. 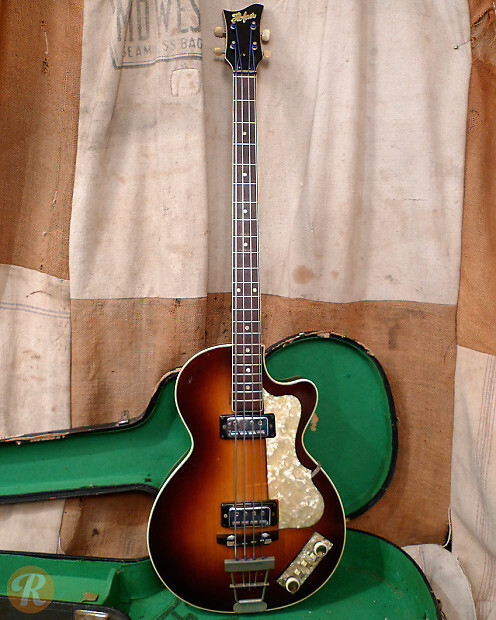 Far fewer Club Basses were built and sold and they remain quite rare.